Have you ever wanted to visit Greece? 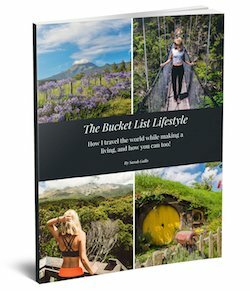 There's no better time than the present to travel to this beautiful country, avoid hoards of tourists, and save on quality accommodation too. If you have been thinking about a culture trip to Greece for a while, you need to make a plan. 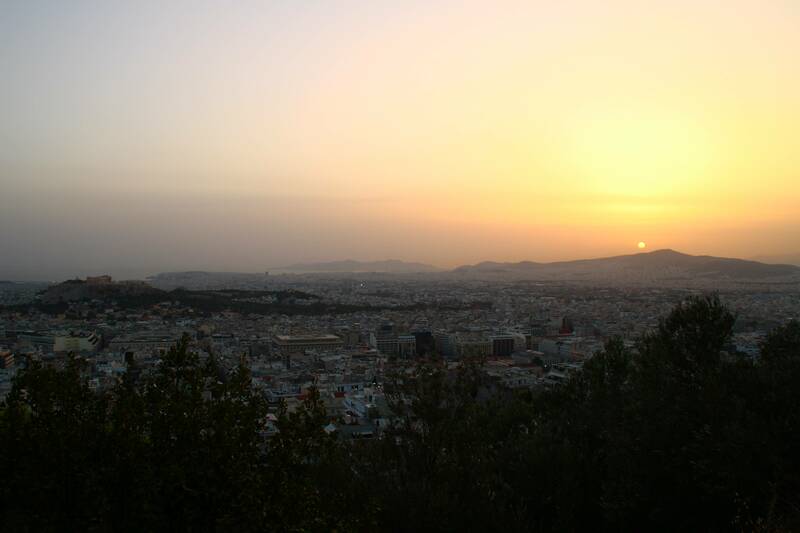 The capital – Athens – is versatile and spread out. Choose your location and hotel carefully, and you can see below all of the unmissable attractions in just a week. With plenty of quality spa hotels and boutique accommodation throughout the city, you can have a relaxing vacation while getting a true feeling of modern Greece and the ancient culture hidden in Athens. 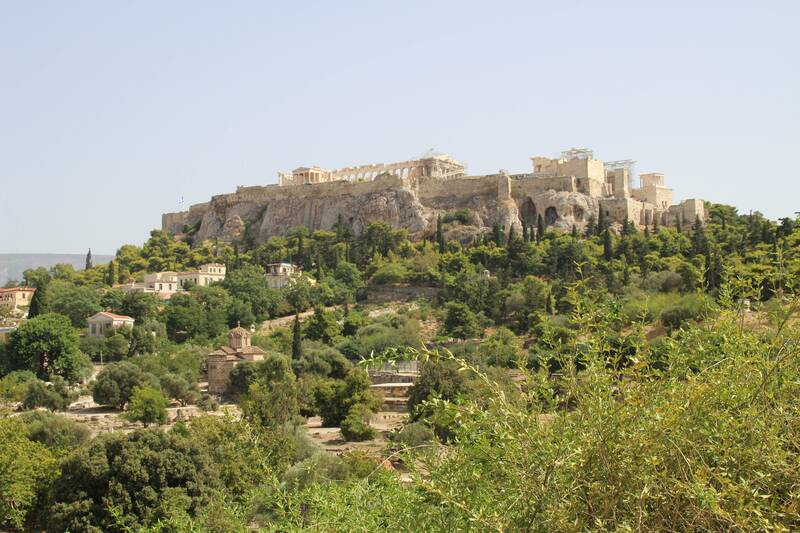 You simply cannot visit Athens without doing the Acropolis tour. You might still need to wake up early to get in, but some companies offer pre-booked priority tickets so you can save time. This attraction is open between 8 a.m. and 8 p.m. in the summer, and if you choose to visit on certain days, you can even get in for free. Make sure you visit the Acropolis Museum, which houses various archeological findings from the Acropolis. To get a real feeling of Greece and the old times, this historical neighborhood will impress you in more than one way. Just below the Acropolis Hill, you will find traditional Greek restaurants, market stalls, and popular street food. Visit the small shops of Plaka for special offers on unique handmade jewelry and quality leather goods. Before visiting, make sure you get your hands on a map, as the narrow streets look pretty much the same, and you can get lost in no time. Make sure you have a large enough suitcase to take all your shopping home, by checking out Luggage on Tour for suitable suitcases. If you have always been interested in ancient Athens, you must not miss the tour to the Parthenon. The unique cultural landmark offers great photo opportunities, and you cannot appreciate the scale of the building until you have stood by the huge pillars and walked around the site. As the building is being renovated at the moment, you might not be allowed inside, but – if you book a tour – you can find the best photo spots! If you are history-lover traveling to Greece, you might want to see more than just ruins. The collection of the National Archeological Museum is sure to impress you. It is well laid out, and the information is displayed in different languages. 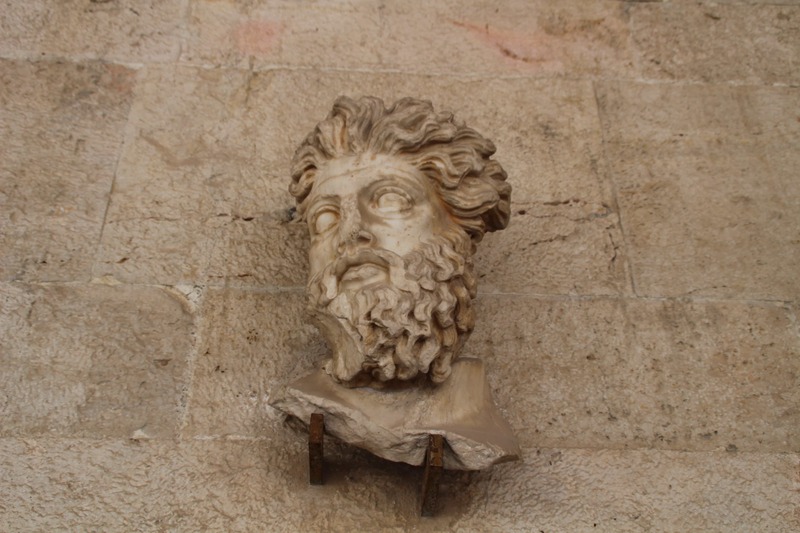 Some of the most interesting displays include the gold death mask of Agamemnon, and you can visit for less than ten euros. Be sure to check the opening times and busy times to avoid the crowd. If you would like to impress your friends, you might want to climb up Lycabettus Hill, which offers the best views over the city and the most famous landmarks, including the Acropolis Hill and Parthenon. If you happen to visit during the summer months, and don’t want to climb up in the heat, you will find a funicular at the bottom of the hill. To get a feel of how civil issues were settled in ancient times, you can book a guided tour to the ancient Agora. It is open from 8 a.m. to 3 p.m. every day, but there is no parking nearby, so you might need to take a taxi or public transport. On the site, you will find the Temple of Hephaestus and the Stoa of Attalos. 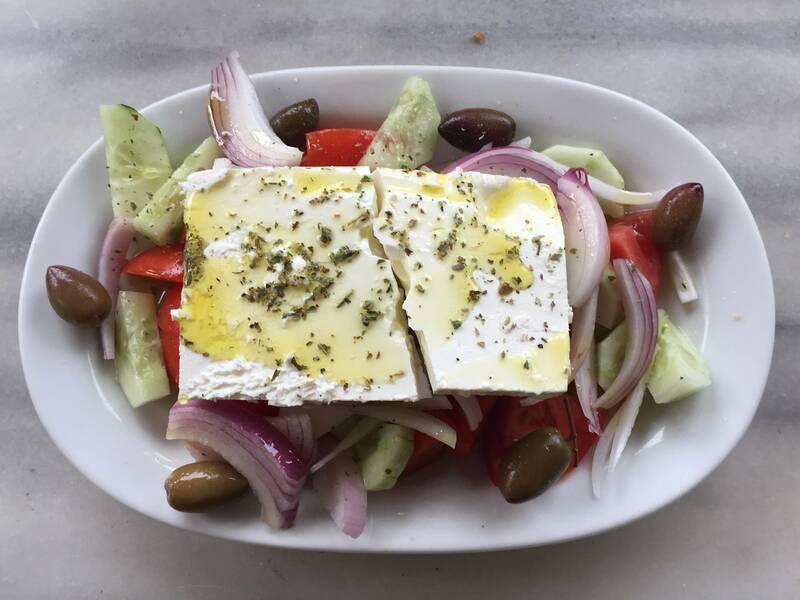 To find out more about the traditions and agricultural heritage of Athens, you might want to visit the Central Market and try different varieties of olives, fresh produce, and street food popular among locals. Pick up some healthy grains, spices, and try the traditional Feta cheese made based on centuries-old traditions. 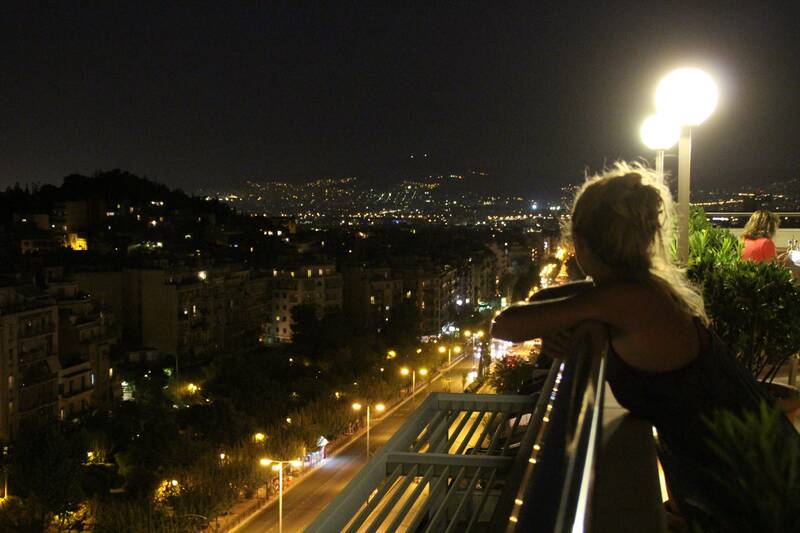 There is no better time to visit Athens than now. 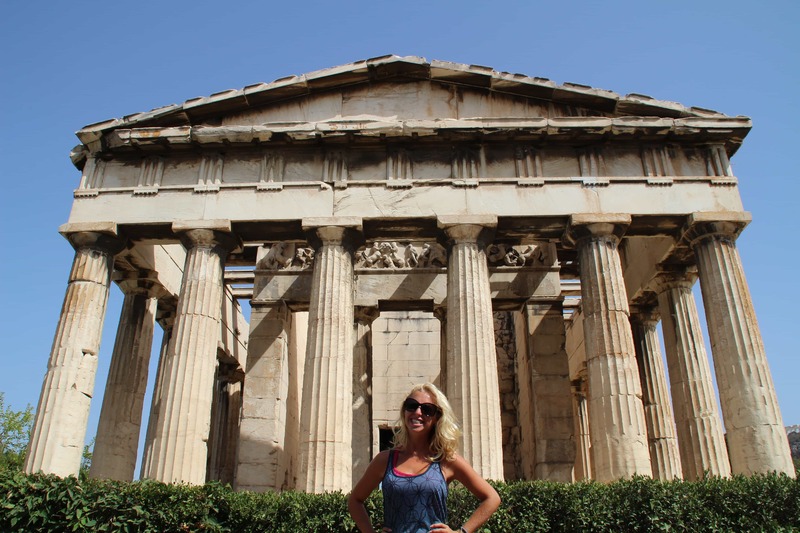 If you have already made up your mind and are ready to go, create a detailed itinerary to be able to visit all the above sites that will help you better understand modern and ancient Greece. Feel this vibrant city and soak in the culture hidden around every corner. 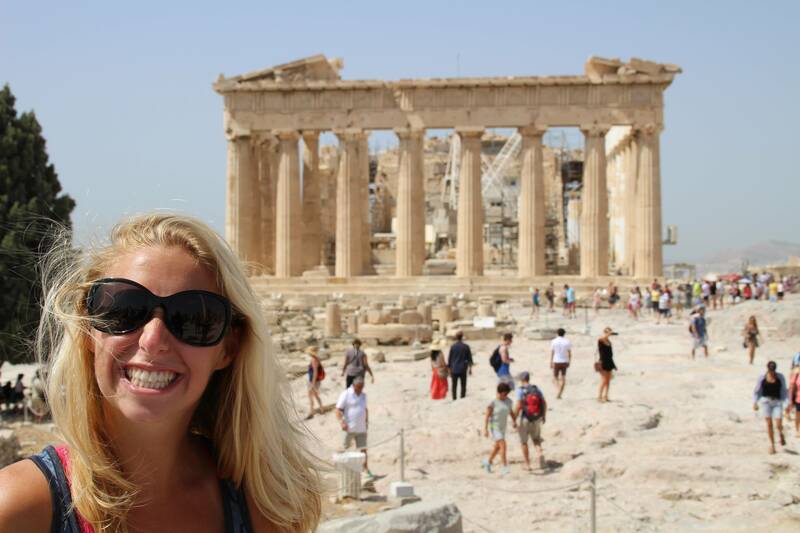 You visited every place that’s on my bucket list for Athens and that salad with the hunk of feta cheese looks unreal!! What a fantastic trip and the weather, that sunshine, those warm evenings… ahh! !